There’s a buzz to South East Radio’s Drivetime 3pm to 6pm each weekend with banter, news and great music. Driving in your car or listening at home, tune into South East Radio’s Drivetime to soothe the brow and chill the will…………no way!!! It’s the sounds of the day that will have you tapping the dashboard or clicking the cutlery as you wind down from the days hectic chores!. If you are travelling. 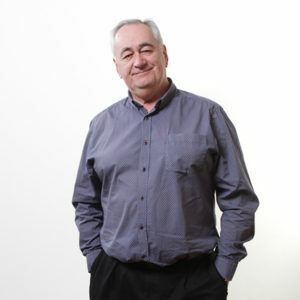 well you are in great company with South East Radio’s Drivetime and we will get you home safe – Alan will tell you where the traffic jams are and which roads to avoid with the very latest travel news at 5.20pm each evening. Wexford@5 – have you been stuck in the office all day? or just been so busy that you don’t know what’s happening in your County? Well we have the perfect solution, tune into Wexford @ 5 each weekday on South East Radio’s Drivetime for the very latest news and sport from across County Wexford, Ireland and the world.